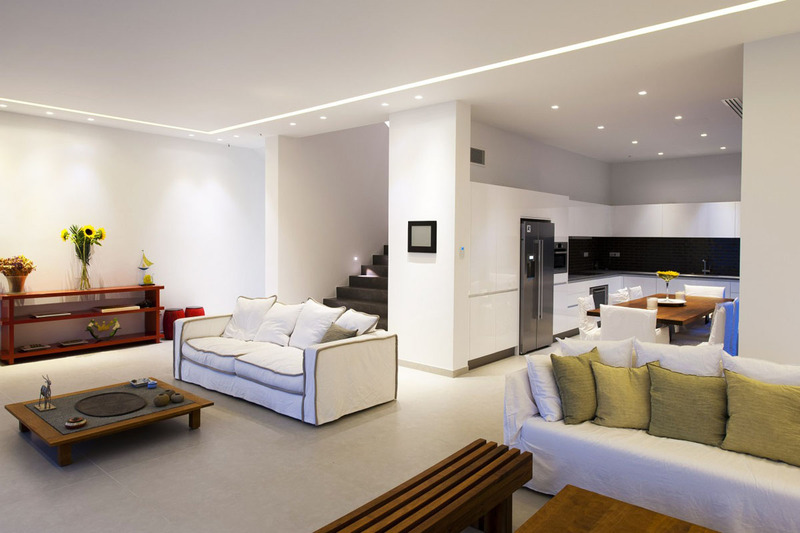 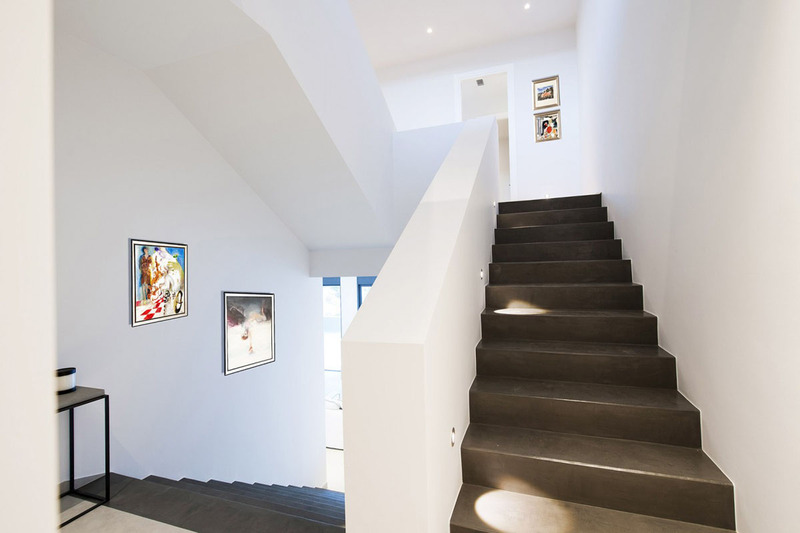 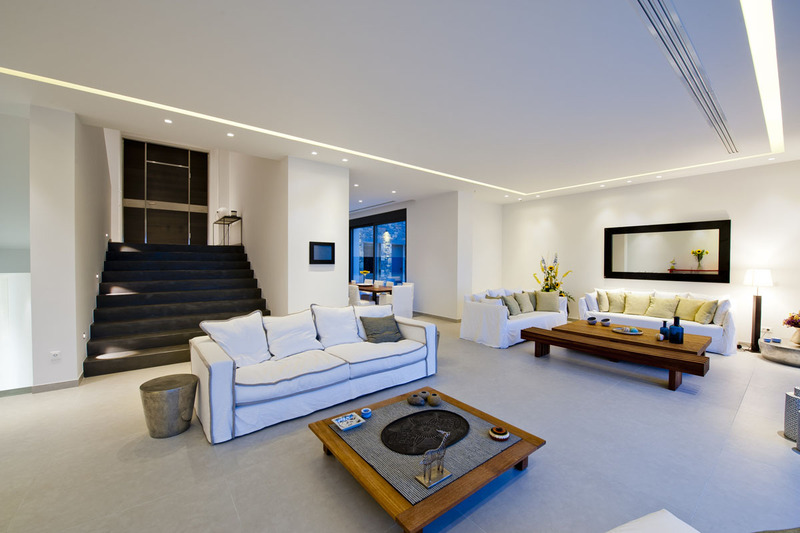 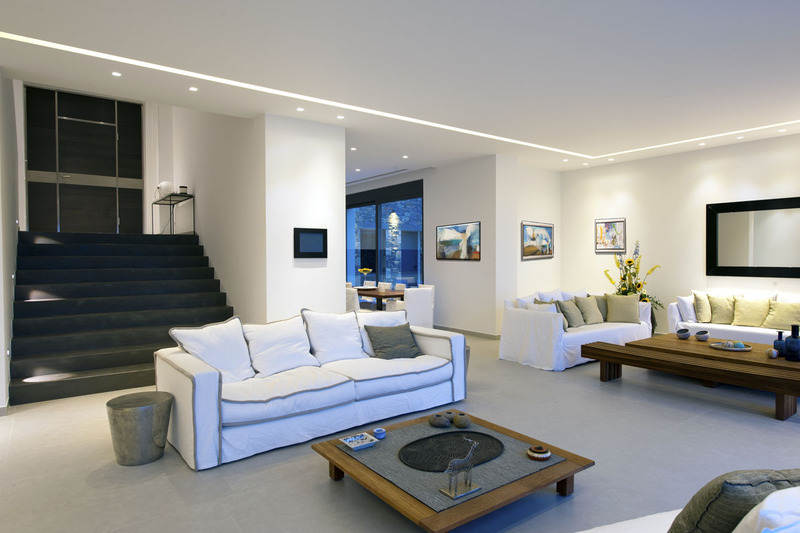 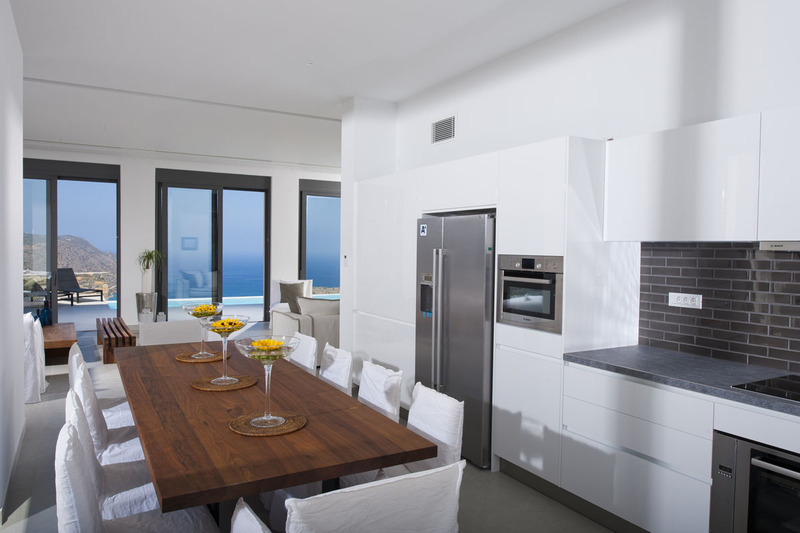 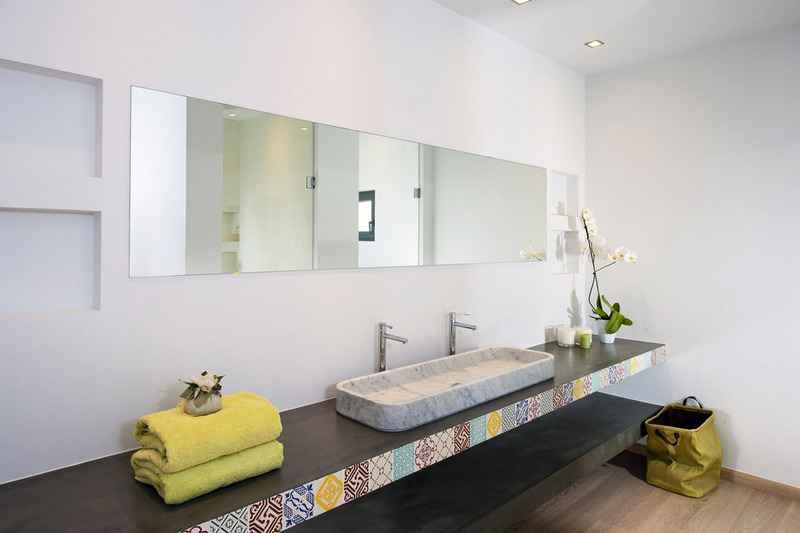 Villa Fortune has a 420sqm interior area. 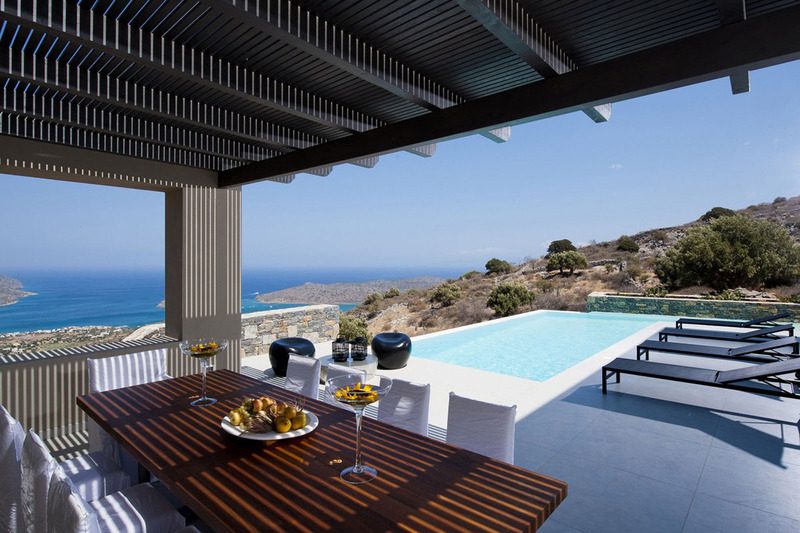 As you enter the house you will reach the main living room with its minimal and elegant decoration and large windows that offer amazing views to the sea and the island of Spinalonga. 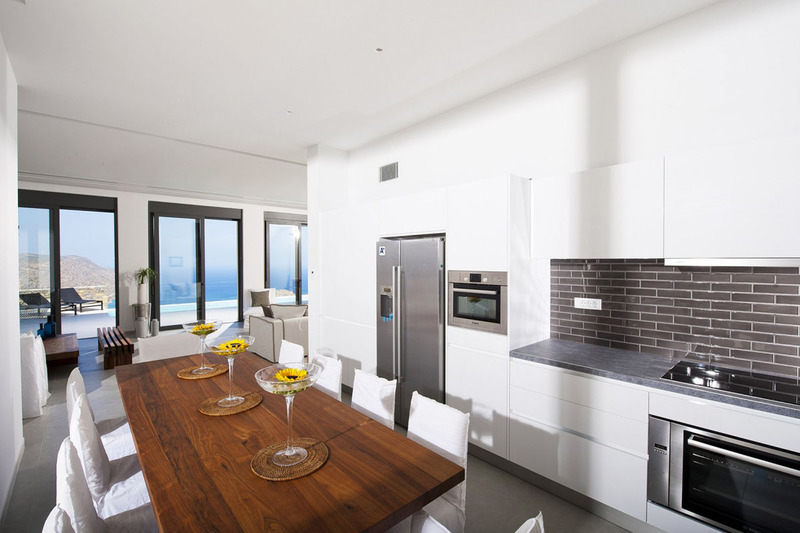 Next is the fully fitted modern kitchen with the dining area, a WC and a laundry room. 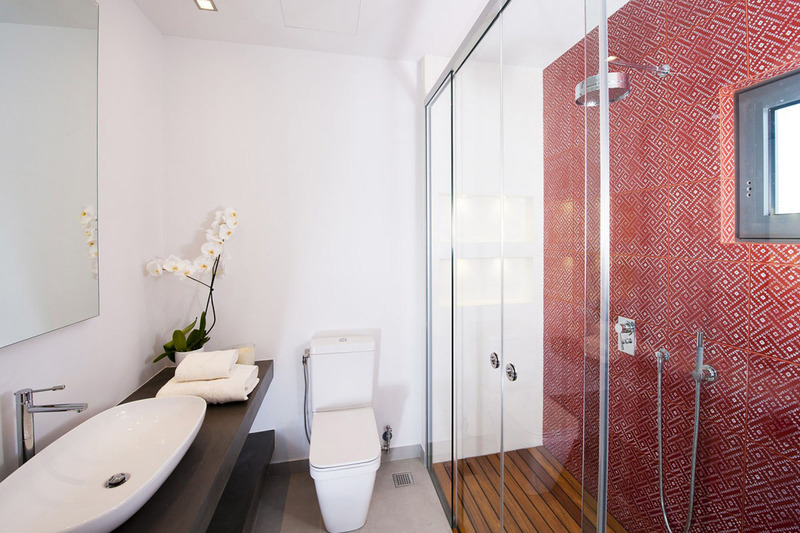 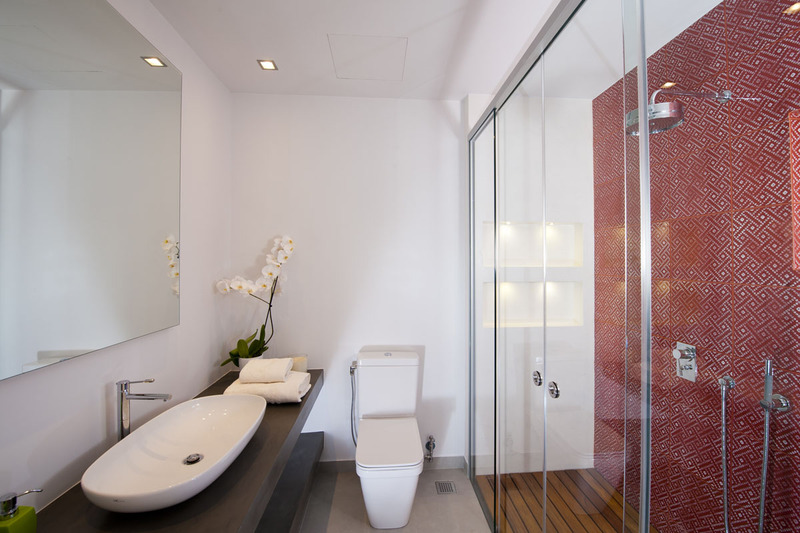 On the same level you will find a master bedroom with its own en suite bathroom. 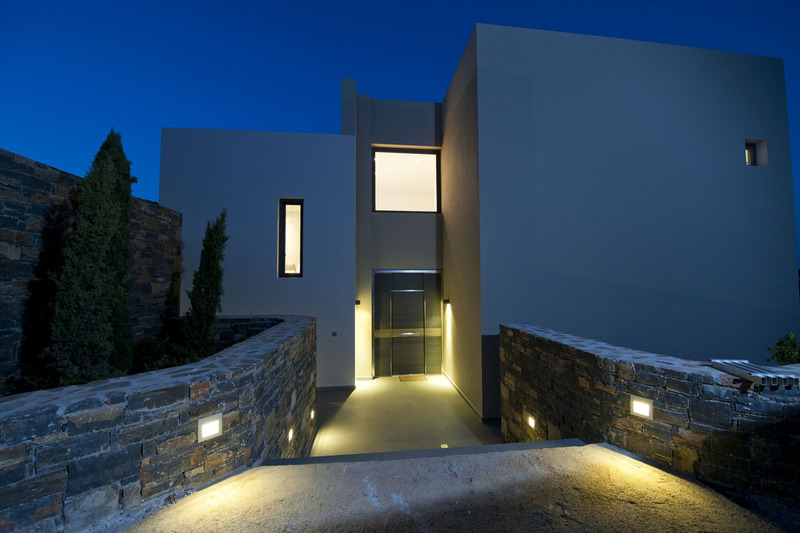 On the first floor there three more bedrooms each with its own bathroom and on the second floor one more en suite master bedroom. 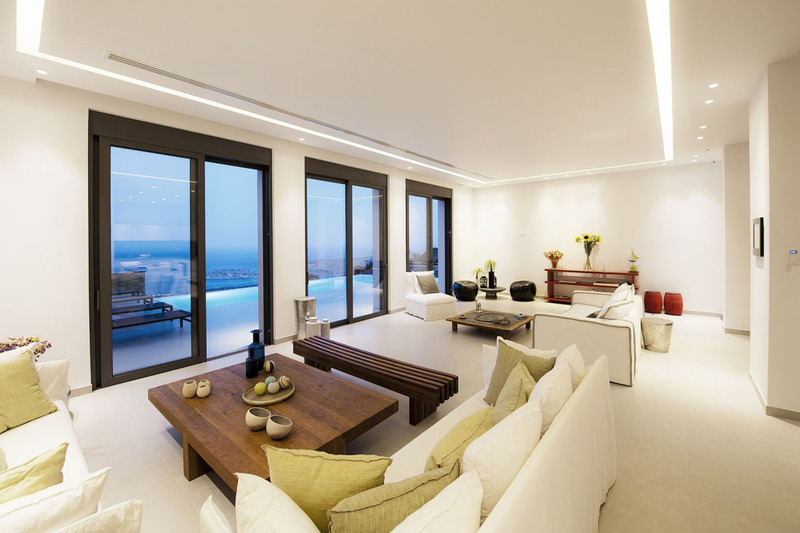 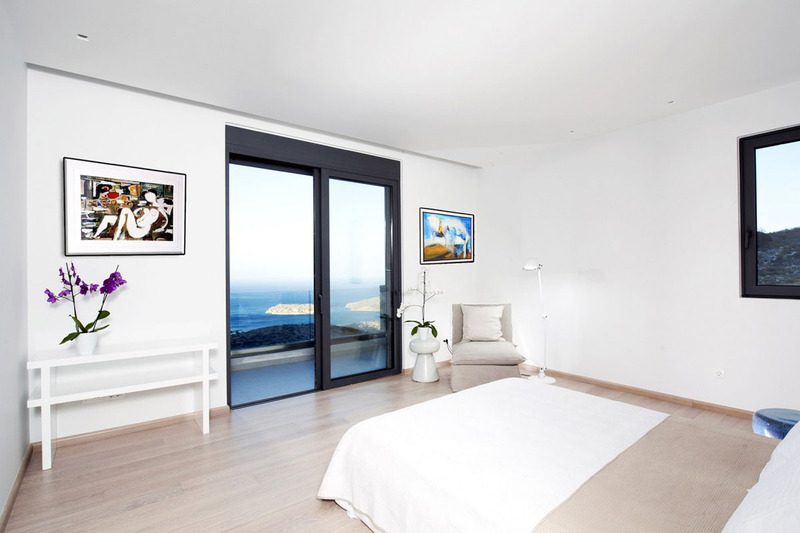 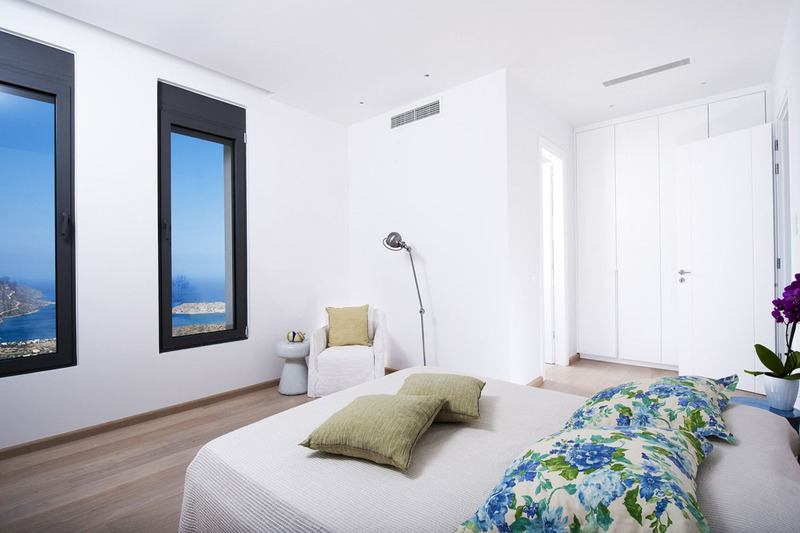 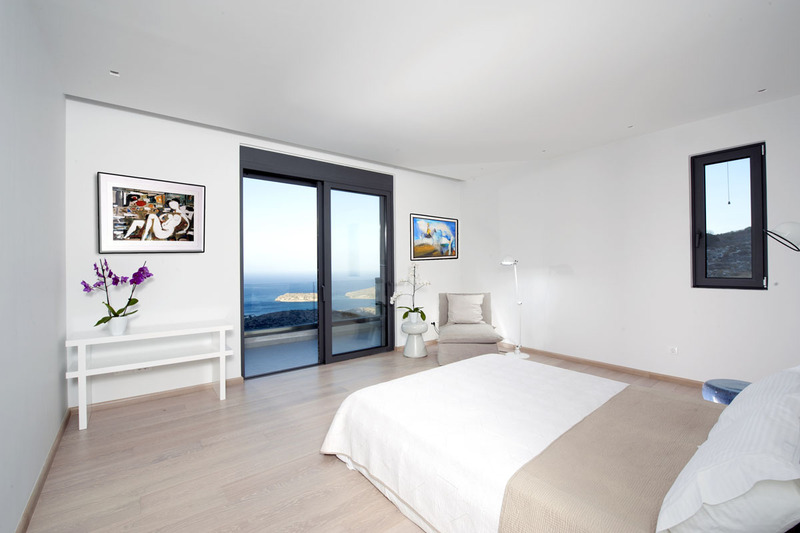 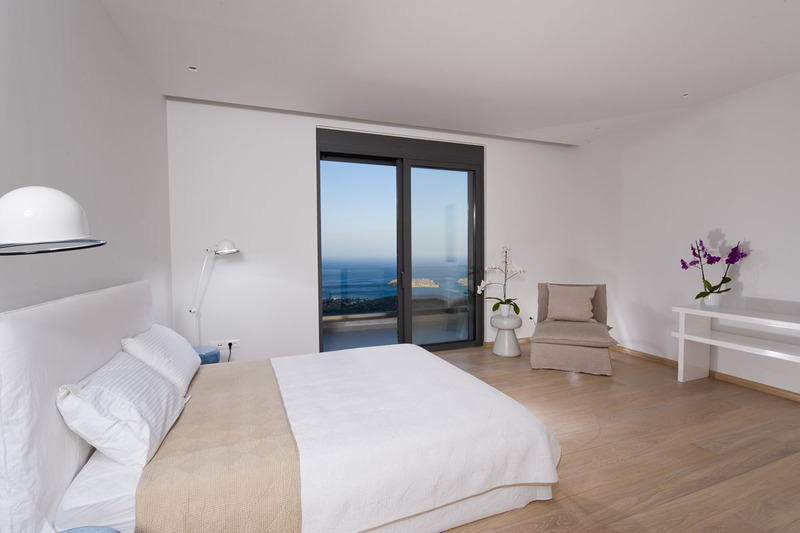 All bedrooms are 20-40 sqm have air conditioning, TVs and offer beautiful views of the sea! 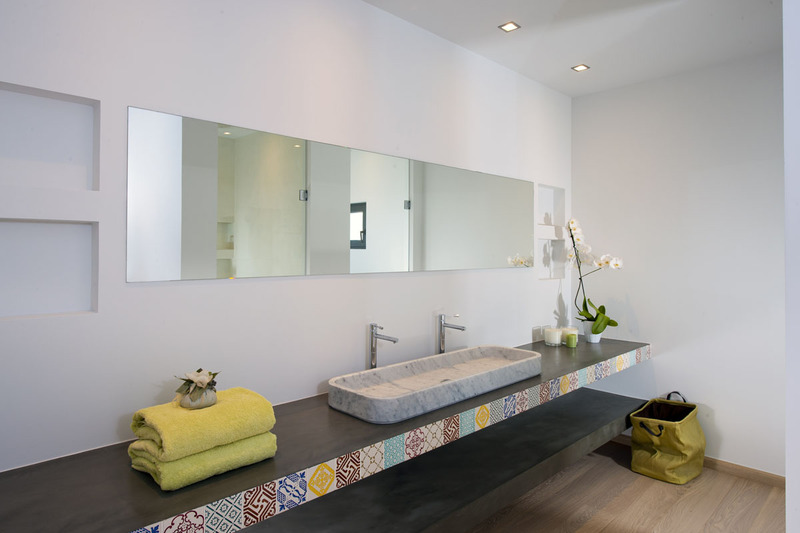 Outside the villa there is an independent studio with another double bedroom, shower bathroom and a sitting area. 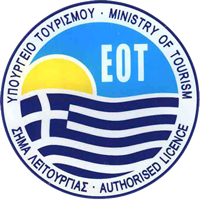 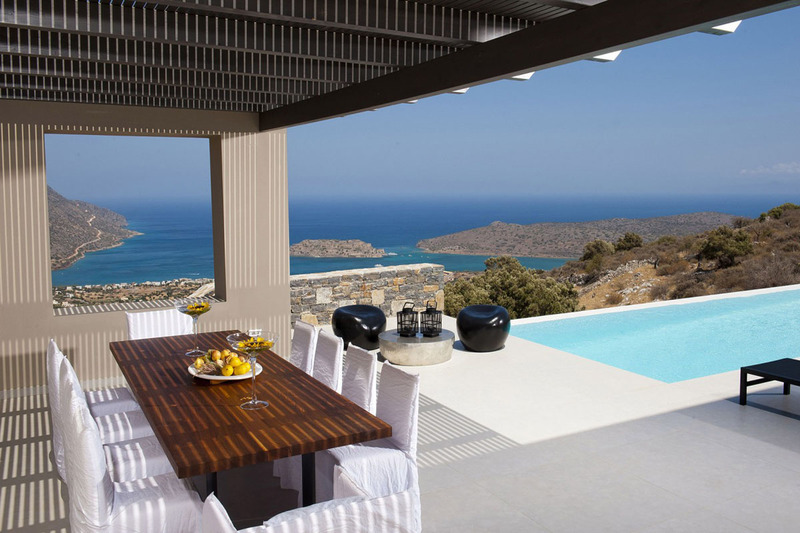 The location of the villa is ideal for those who want to enjoy a relaxing holiday in Crete. 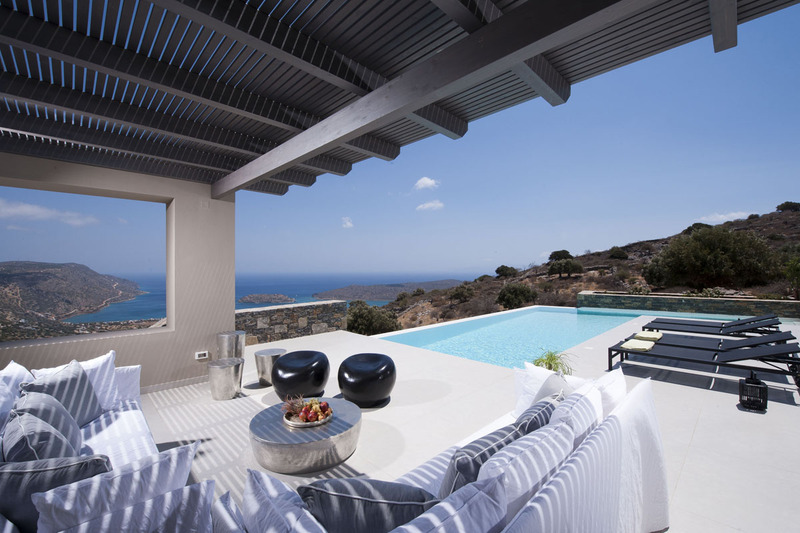 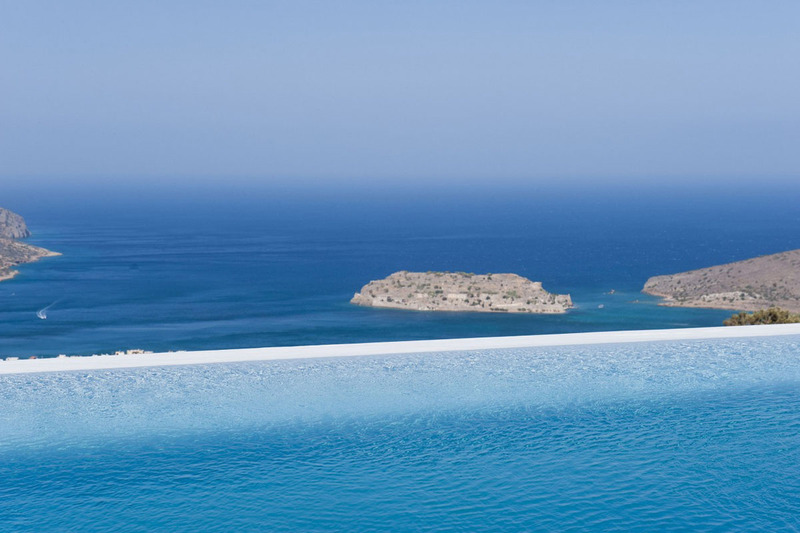 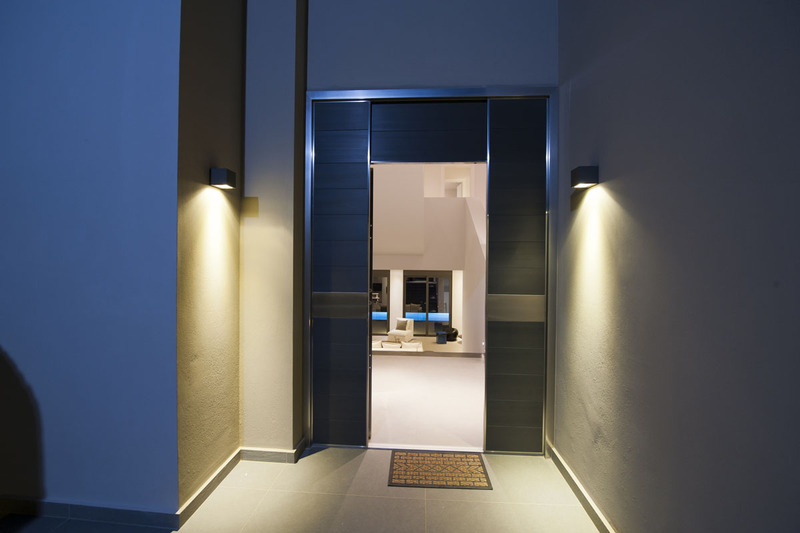 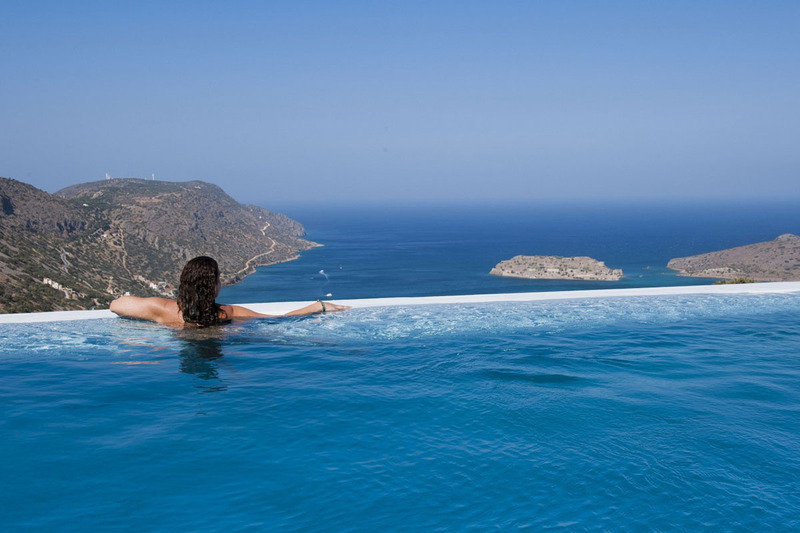 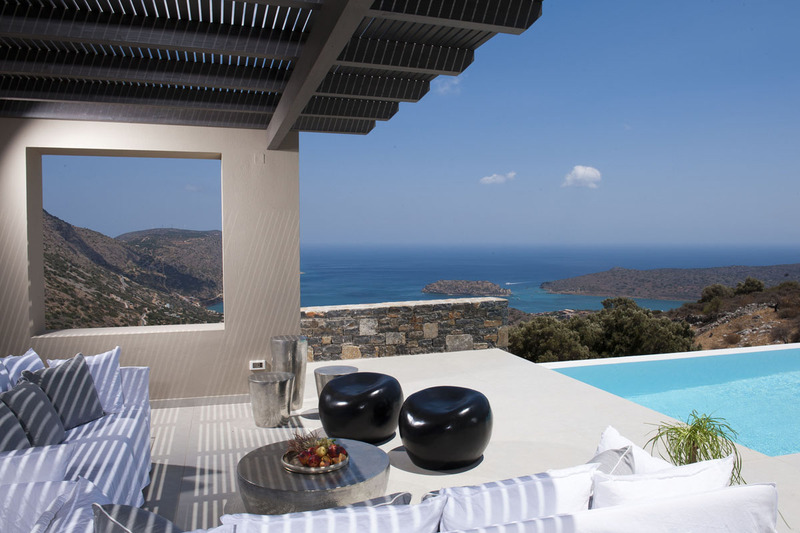 It is built on a hillside with stunning views of the Mirabello bay and the island of Spinalonga. 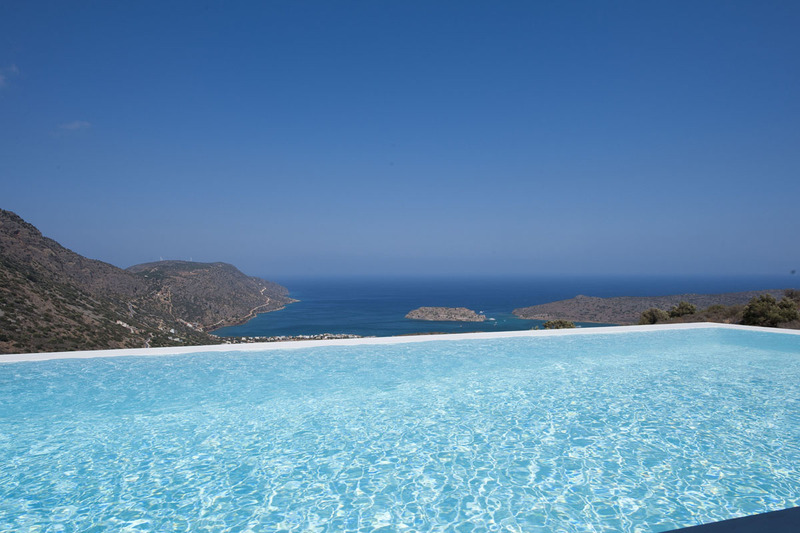 The villa has a big private swimming pool (60sqm) with sun beds and a beautiful outdoor dining area where you can dine with your family or friends, a BBQ and private parking space.